Sidi Kaouki was a perfect spot to start our vacation. Relaxing but with enough to keep everyone busy. The meals were amazing and being able to walk to the ocean but not swim in the ocean filled our days as well as the great shopping in Essaouira. Fantastic stay at Rebali once again. Mohammed and Fatima and all the staff made our stay so relaxing and enjoyable. See you in Feb! Rebali is absolutley first rate – best place I have ever stayed due to the wonderful service from Muhamad and Fatima and the rest of the team. Faultless! Love going to Essauoria at night and during the day. Really like the restaurant called Caravan and Toros is lovely too for lunch. 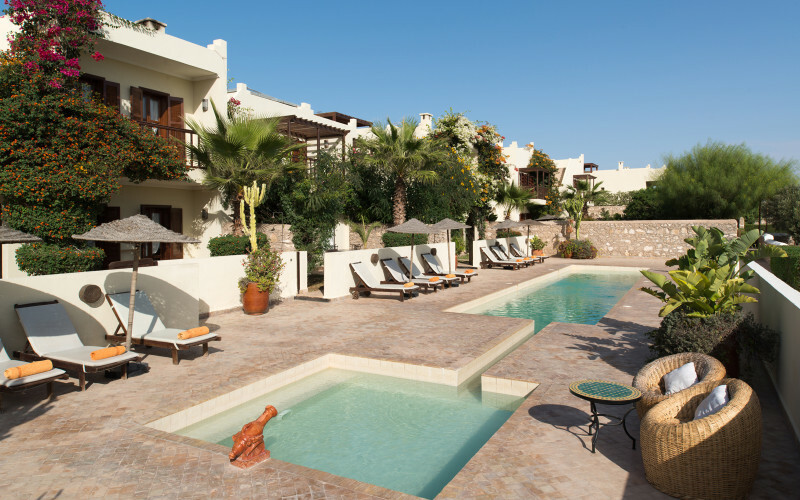 Rebali Riads is a 6 out of 5, beautiful and modern yet with a classical feel. The staff were lovely, every single one of them. They would always say good morning when we saw them, including gardeners, pool man, kitchen staff and cleaners. Everything about Rebali Riads was spot on. Food was excellent, staff were really friendly and helpful. The atmosphere was very relaxed but efficient and everything happened smoothly. We appreciated the morning chat with Mohamed after which the day was sorted. The accommodation was spacious, clean and comfortable. We liked the opportunity for a fire in the cooler evenings when we needed it too. 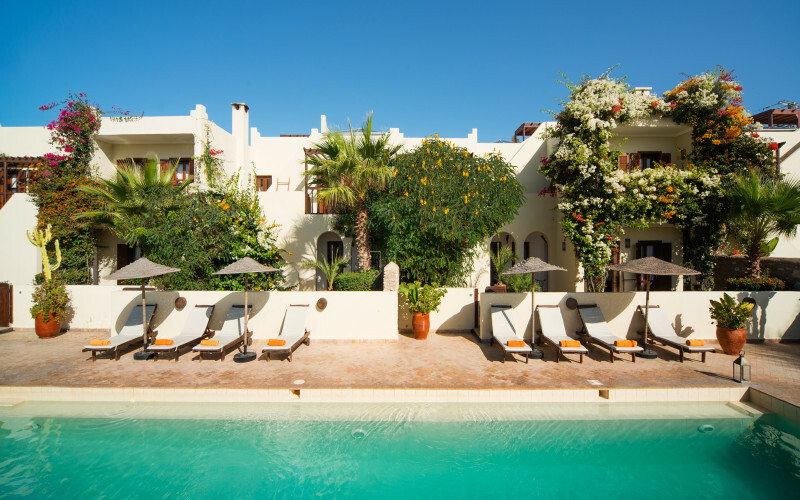 We thought Rebali Riad was a lovely small resort in a great location. 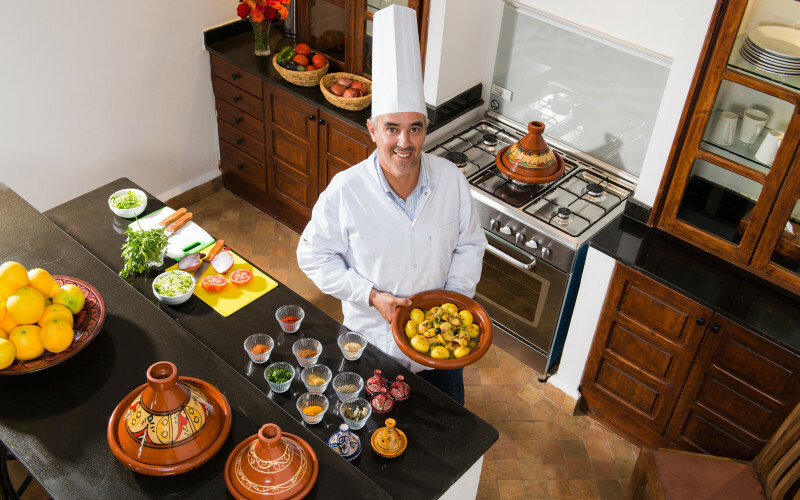 I’d certainly recommend it to anyone visiting Morocco. 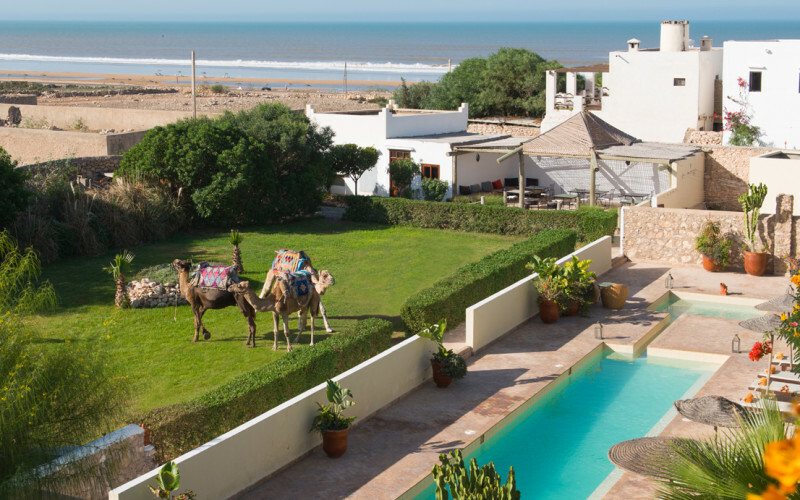 It was so easy to visit Essaouira and then return to the peaceful countryside. We thought our villa was just great. Lovely, enormous washrooms and a comfortable living room area, with a very much appreciated fireplace. Rebali Riads a very special place, the staff couldn’t do more for us. Absolutely fabulous. Mohamed and Fatima lead a great team and were hugely welcoming and committed to ensuring we all had a great time. Loved the Riad. Marvelous service and delicious food. Cooking day with Hassan an absolute must. Essaouria souk – much friendlier that Marrakech with lots of good bargains to be haggled over. Also loved the craft shop next to the petrol station on the way to Essaouria. Loved the long walk south along the beaches to the waterfalls but be aware it is at least 3 hrs – picnic lunch was most welcome. The walk north to the fishing village was very unexciting with lots of litter – not pleasant. Excellent service at Rebali as before. Mohammed and Fatima are excellent hosts. The food was delicious, so fresh and varied. All the staff are so friendly and accommodating. Thank you! Enjoyed going to the Berber village by donkey. A lovely lunch at pergola and visited the surf cafe a couple of times. Twoja przeglądarka nie akceptuje osadzania obiektów! 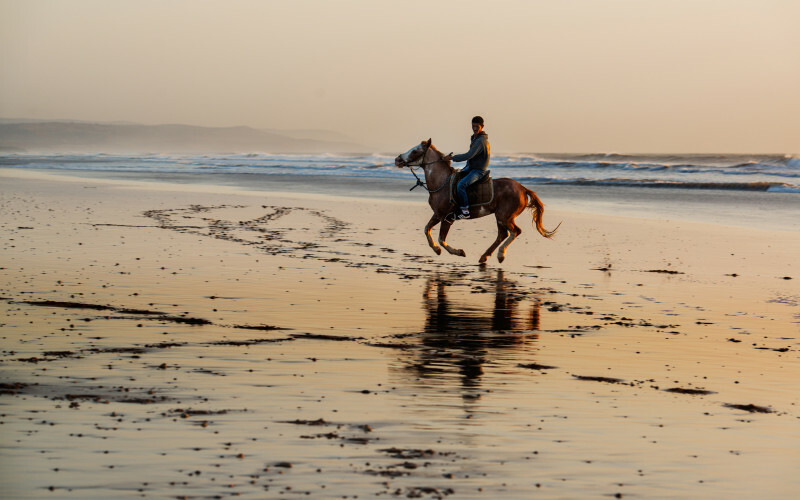 Rebali is located in the village of Sidi Kaouki 10 miles south of Essaouira and 100 miles west of Marrakech and 70 miles north of Agadir. 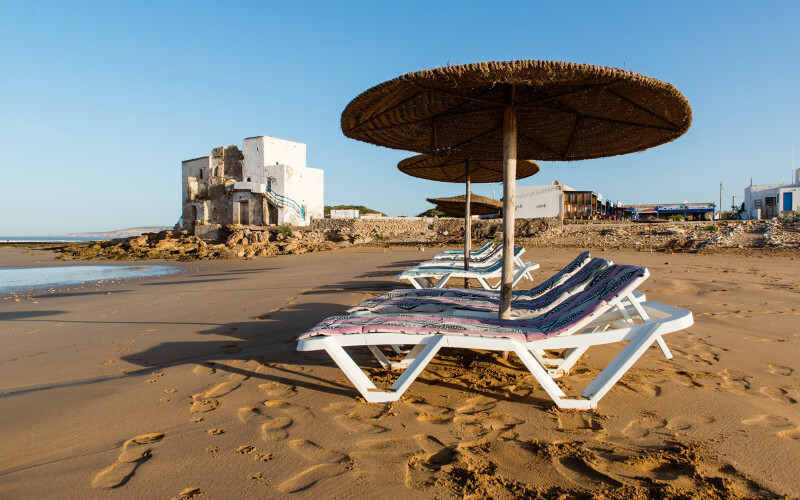 The easiest way to get there is to fly direct to Essaouira and then you are just 15 minutes from paradise! There are direct flights from London-Luton, Paris and Casablanca. 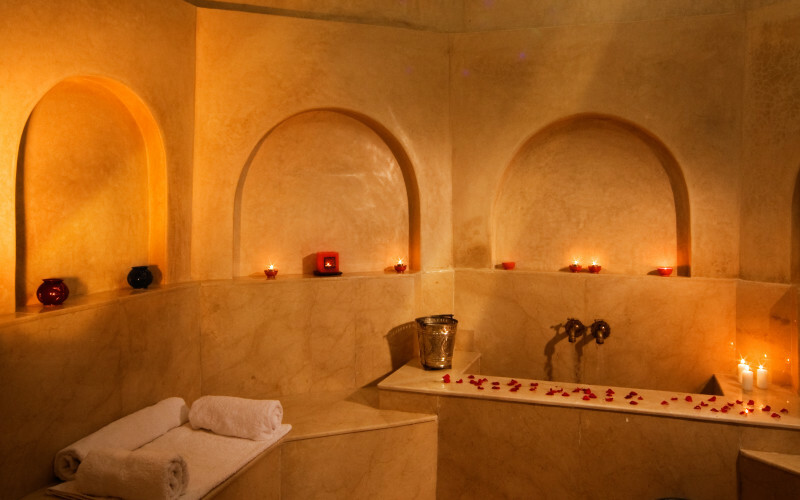 You can also fly to Marrakech and we will arrange a driver to pick you up - it is around 2.5 - 3 hours. 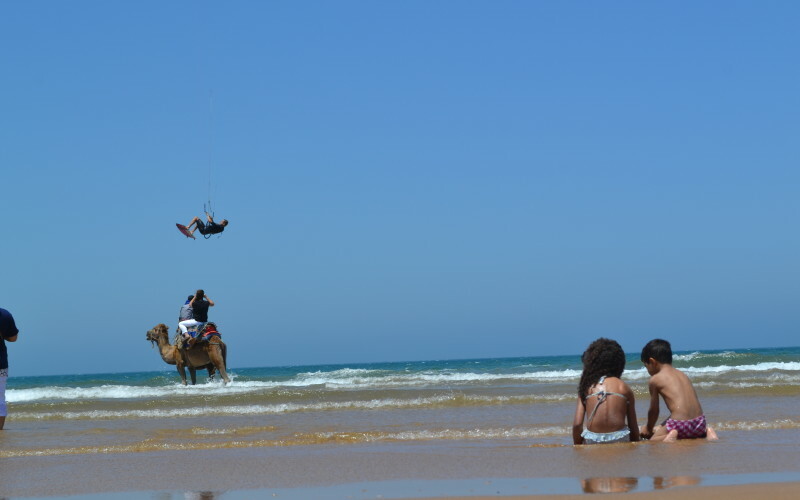 Agadir is the same distance but a longer journey. 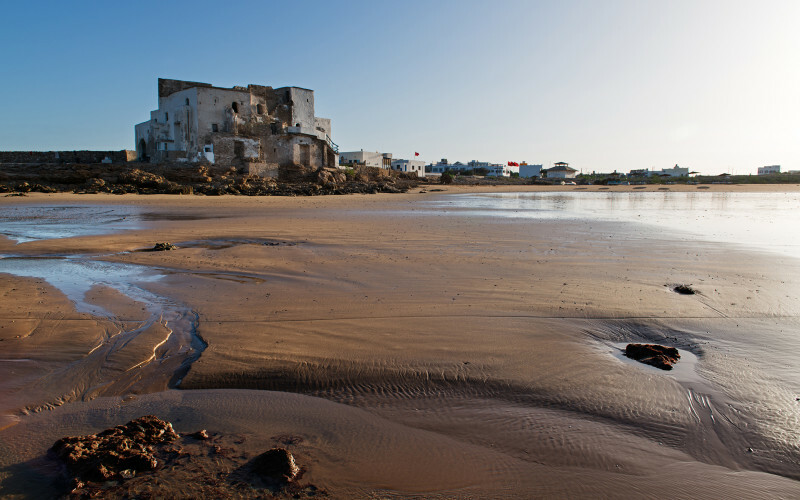 You can also come by bus to Essaouira and then a 25 minute taxi journey (£7). 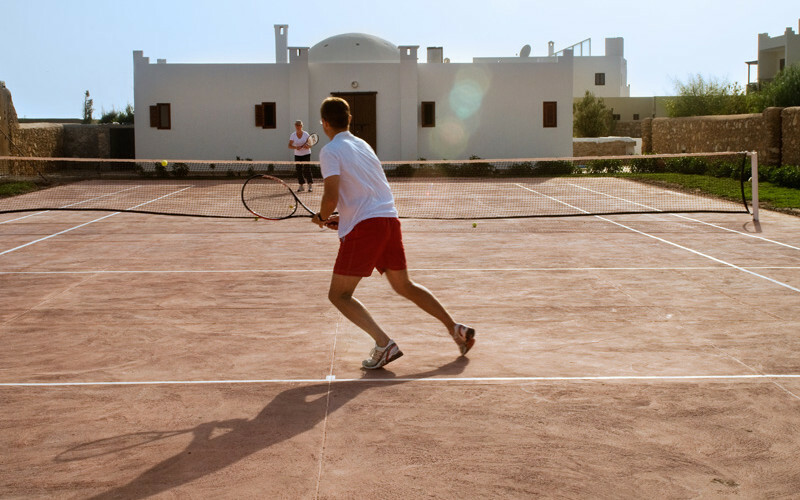 Submit your email address to receive occasional emails from Rebali Riads with news and offers. We will never share your details with anyone else.